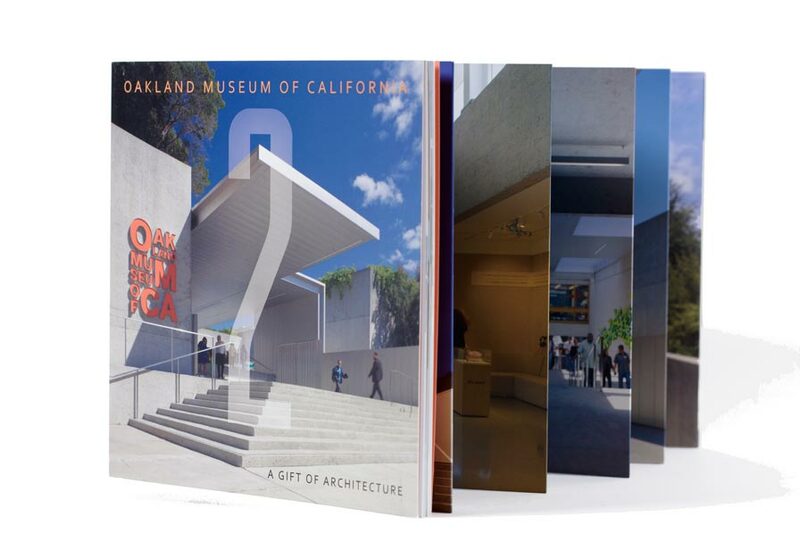 A Gift of Architecture 2, a significantly expanded and updated edition of The Oakland Museum: A Gift of Architecture, the 1989 monograph of the history of the museum building, includes new photographs featuring the 2010 expansion and redesign by Mark Cavagnero Associates, and new essays. The book is now available at the OMCA Store online and on the second level of the Museum. Oakland Museum of California pop-up cards designed by Joyce Aysia, Live Your Dreams Designs, funded by the COA, are also available in the OMCA Store.